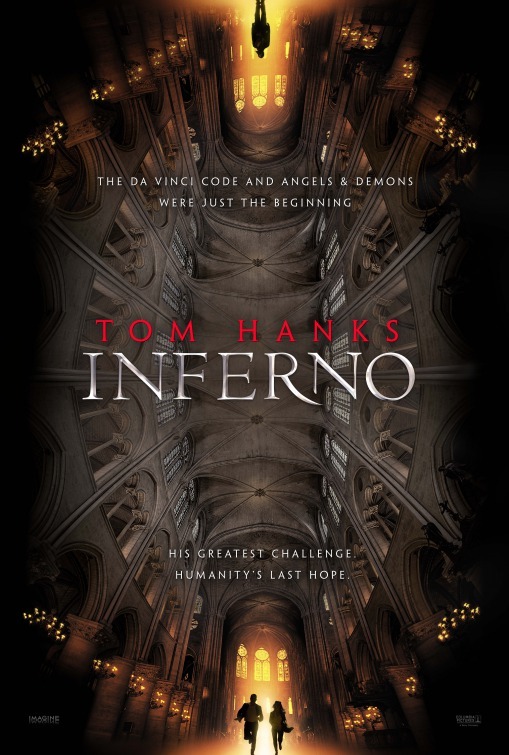 I guess since I’ve the other 2 Professor Robert Langdon movies, I guess I’ll go see this one. I just wish the mysteries were more mysterious. I can’t believe they made another one of these movies! Are they REALLY trying to bring it back? WHY?